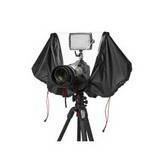 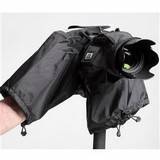 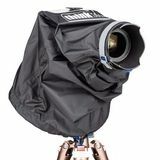 Rain covers mean that serious photographers can get that extra special shot as rain is one of the most atmospheric scenic mediums and gives great images, but if it is at the cost of the digital camera or mirrorless camera and lens then its not worth it, a camera rain cover is designed to protect your camera and lens controls. 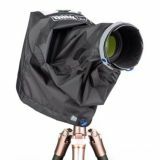 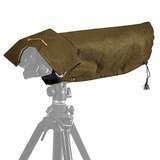 Photo Equipment doesn't like the rain snow and other treacherous weather conditions, we all know that, so take the worry out of taking outdoor shots in bad weather, by using a waterproof fabric cover that ensures the equipment stays dry. 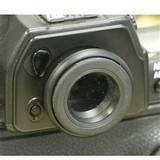 They also work near water, where spray is a possibility, particularly salt water, which is extremely corrosive; its better to throw the protective cover away, than the camera equipment. 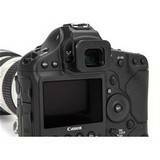 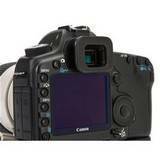 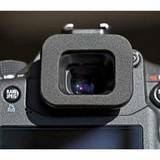 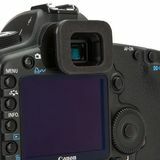 A waterproof eyepiece allows full access to viewfinder while protecting your camera. 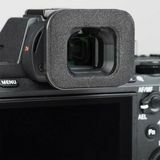 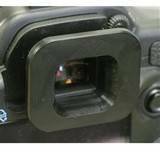 The eyepiece is sold seperately, you can view a full compatibility list below so you're sure which one you need for your camera.